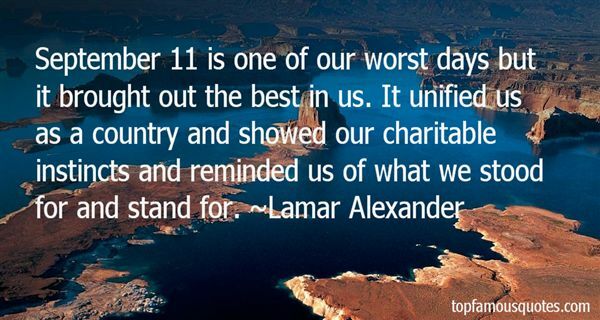 Reading and share top 12 Lamar Alexander famous quotes and sayings. 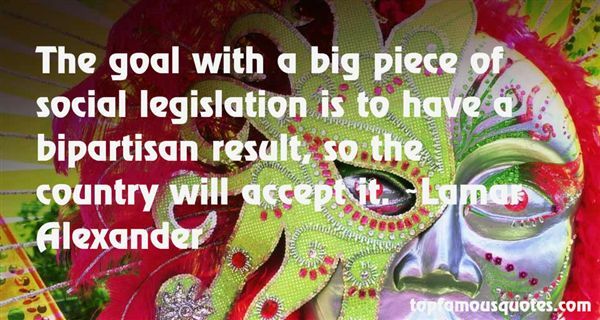 Browse top 12 most favorite famous quotes and sayings by Lamar Alexander.
. . . the most potent reward for parenthood I have known has been delight in my fully grown progeny. They are friends with an extra dimension of affection. True, there is also an extra dimension of resentment on the children's part, but once offspring are in their thirties, their ability to love their parents, perhaps in contemplation of the deaths to come, expands, and, if one is fortunate, grudges recede. 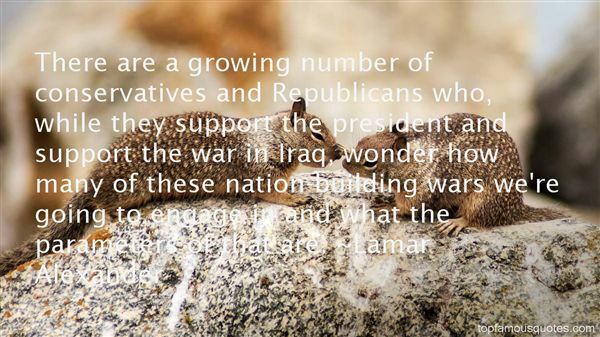 p. 209]"
What Did Lamar Alexander Talk About?